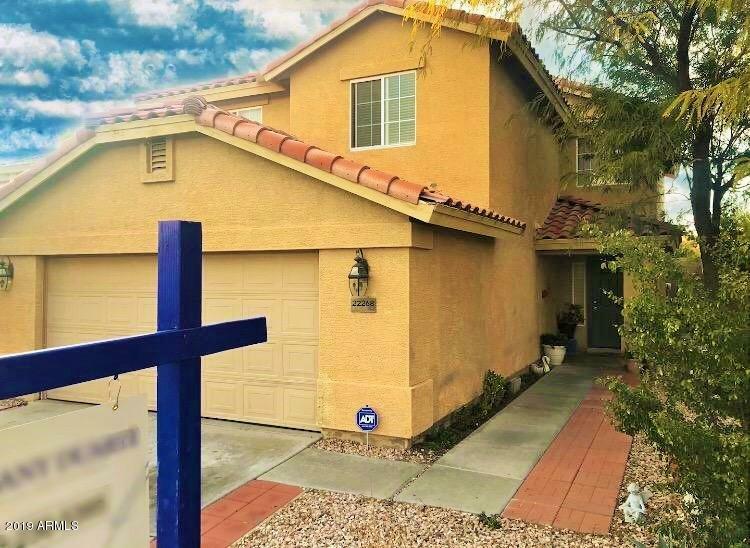 All SUNDANCE PARCEL 18 homes currently listed for sale in Buckeye as of 04/19/2019 are shown below. You can change the search criteria at any time by pressing the 'Change Search' button below. "MOTIVATED SELLER!!! Any offers welcomed. You will absolutely love this two story home in Buckeye. With 4 bedrooms and 3 full baths. Enter into the large open great room with high ceilings and tile throughout! Walk into your favorite kitchen with lots of cabinet space for all your dishes and a breakfast bar. Home offers huge laundry room and an over sixed garage with extra 2' extension on sides. Dont miss out on this great home!!"